The last day of NYCC 2018 was jam-packed -- Ryan brings in Brian Crosby to wrap things up! Day 4 of New York Comic Con 2018 is over, bringing another great event to a close! 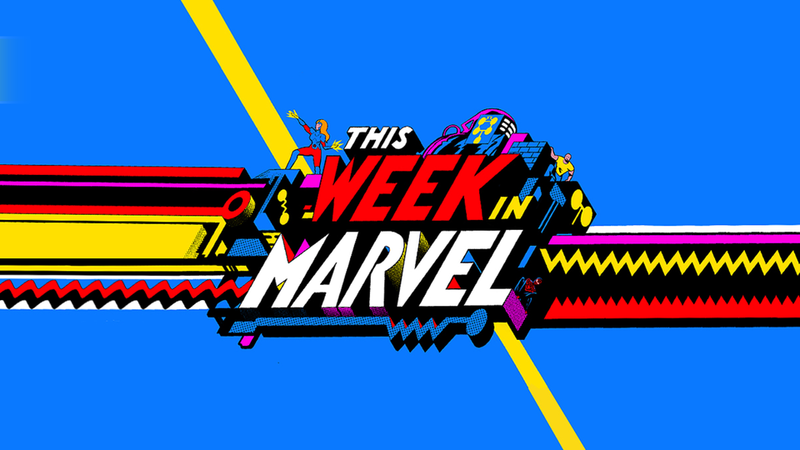 Marvel still had tons of news and interviews in the Marvel LIVE booth on the final day of NYCC 2018, and Ryan "Agent M" Penagos brought in Brian Crosby (Creative Director, Themed Entertainment) for a final wrap-up from This Week in Marvel!